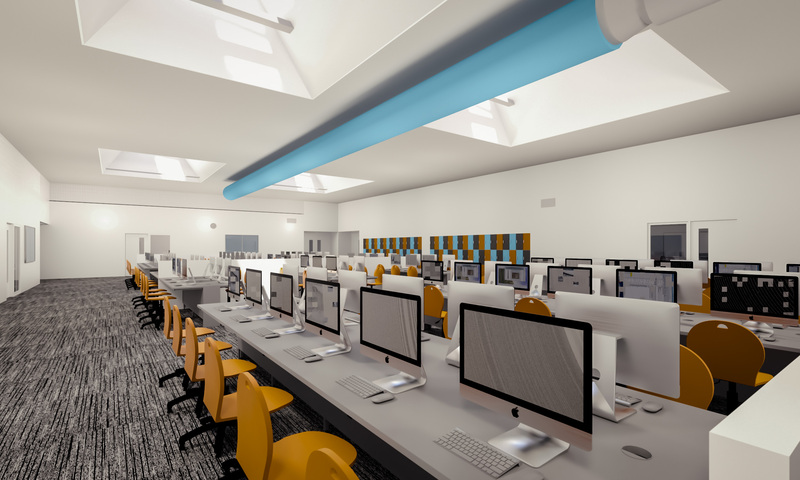 Elliott Hudson College in Beeston, Leeds has selected BAM Construction as preferred contractor to deliver its new sixth form college building. Acting through the Education Funding Agency’s regional framework, the College is now working with BAM on the initial stages of the £11.1m new home that will unite its students and staff who are currently in two separate buildings. BAM will substantially refurbish a former data centre located on the White Rose Office Park into the new college, stripping the building back to its shell, adding new perimeter glazing and overlaying the existing roof. Enabling works are commencing while the full contract is finalised. Part of the GORSE Academies Trust, the new Elliott Hudson College scheme will complete in time for the start of the 2017 term. Bond Bryan is the architect and the technical advisor is Jacobs. BAM Design is providing both structural and building services engineering. 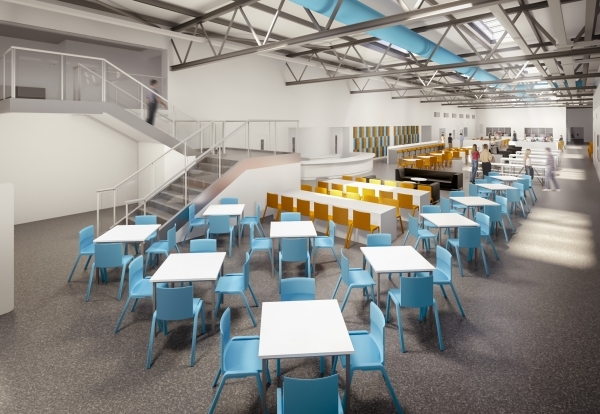 BAM is also the contractor behind the £21m, 1,580-place new permanent home for The Ruth Gorse Academy. The company has an extensive track record in education especially within Yorkshire, where it is also currently appointed to build UTC Leeds, and New College Doncaster.